Wang Zhi-Hong, a leading graphic designer based in Taiwan and a member of AGI (Alliance Graphique Internationale) since 2015. Born in 1975 in Taipei. Started his studio in 2000 and offering design solutions in fields of publication, art, architecture, film and music. Since 2008 he has been collaborating with trade publishers in launching his imprints, INSIGHT and SOURCE, featuring translated titles on art and design, such as the works by Nobuyoshi Araki, Tadanori Yokoo, Takuma Nakahira and COMME des GARÇONS. 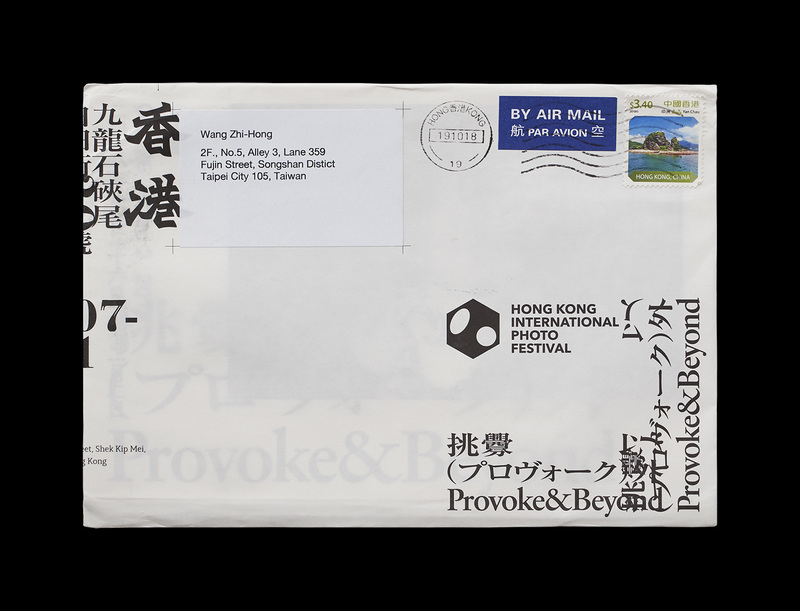 A six-time winner of Golden Butterfly Awards, Taiwan’s highest honor for excellence in book design, he has received numerous international recognitions, including Kasai Kaoru’s Choice Award from HKDA Asia Design Awards, Best Book Design from South Korea’s Paju Book Award, as well as Prize Nominee Works from Tokyo Type Directors Club Annual Awards. He is also the author of DESIGN BY WANGZHIHONG.COM. TYPOJANCHI 2011: The Seoul International Typography Biennale kicked off today at the Seoul Calligraphy Art Museum of the Seoul Arts Center. This 16-day biennale is hosted by the Ministry of Culture, Sports and Tourism and organized by the Korea Craft & Design Foundation and the Korean Society of Typography. 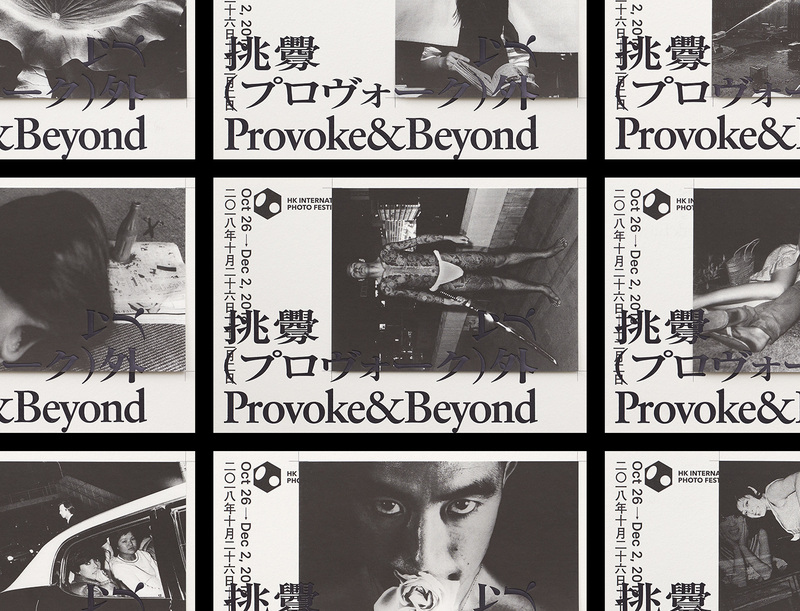 A group of twenty-four Asian graphic designers respond to the legacy of Braun Design. Hosted by Walter Knoll, this extraordinary exhibition of commissioned posters and examples of ’60s Braun Design is curated by das programm and produced in association with Braun. This is a poster for 'systems14' exhibition.